Due to popular demand, we brought back all of the best promotions, special offers and entertainment with a month of Crown Classics. 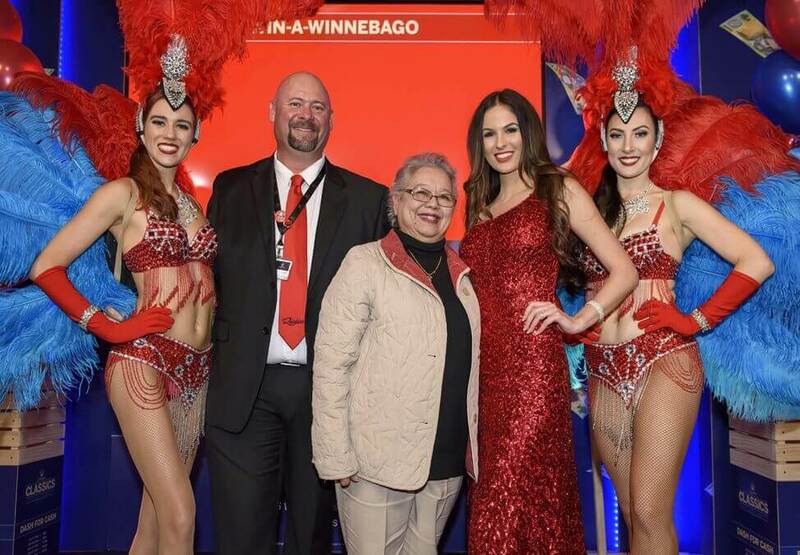 With excitement in the air at the Winnebago Grand Prize Draw we surprised the audience with some extra bonus draws. 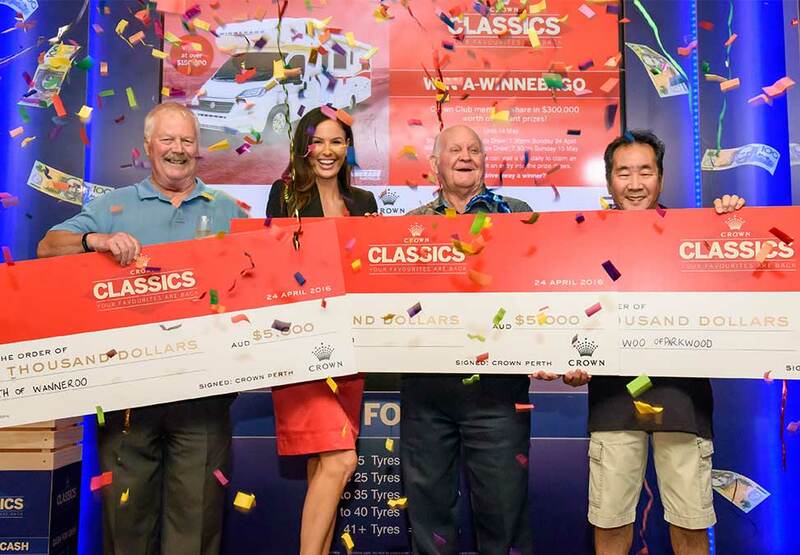 Four lucky members were very excited to share in $10,000 cash. 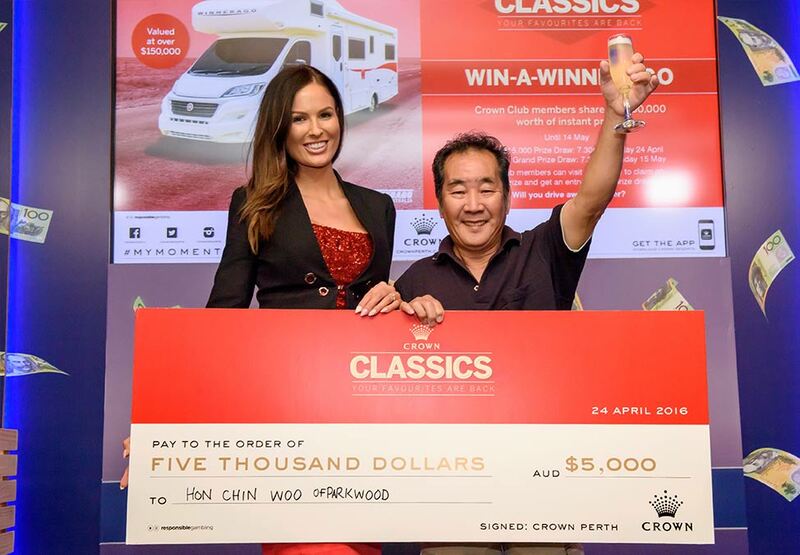 Plus three lucky winners, Keith, Harold and Hon Chin Woo, also took home $5,000 at the minor prize draw. With new jackpots and ways to win all the time you never know when you might strike it lucky at Crown! Visit today for your chance to win big. Congratulations to our lucky winner Linda who won over $290,000 in our Super Sunday Jackpot promotion. Make sure you’re at the Casino Stage on Thursdays at 9pm for your chance to be the next Jackpot winner.